Bored of Having Microwave Food? 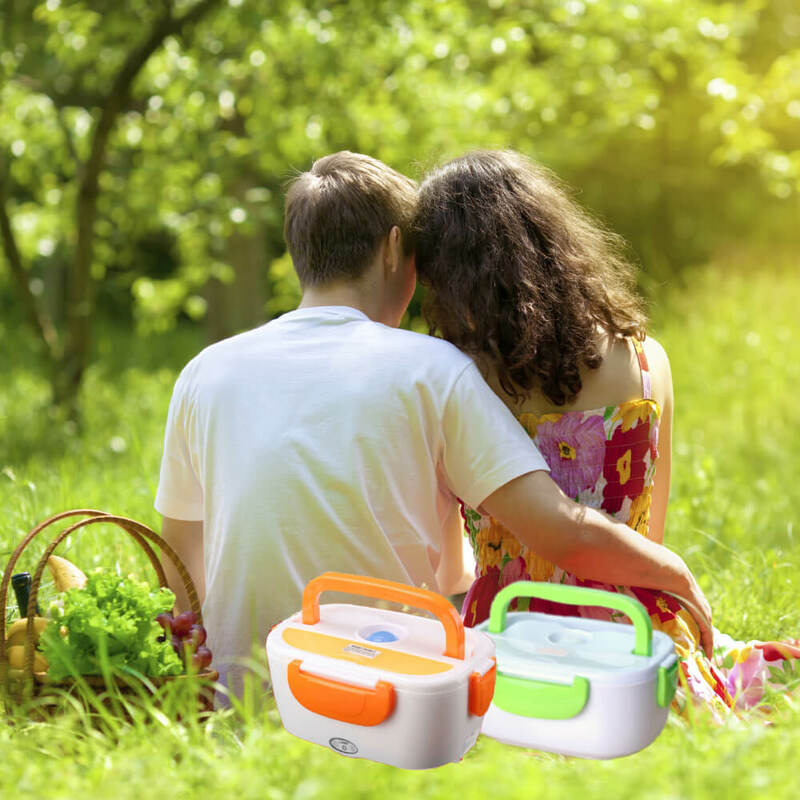 Come to use our Electric Portable Box Food Heater, it is fashion looking, reliable and easy to bring along. 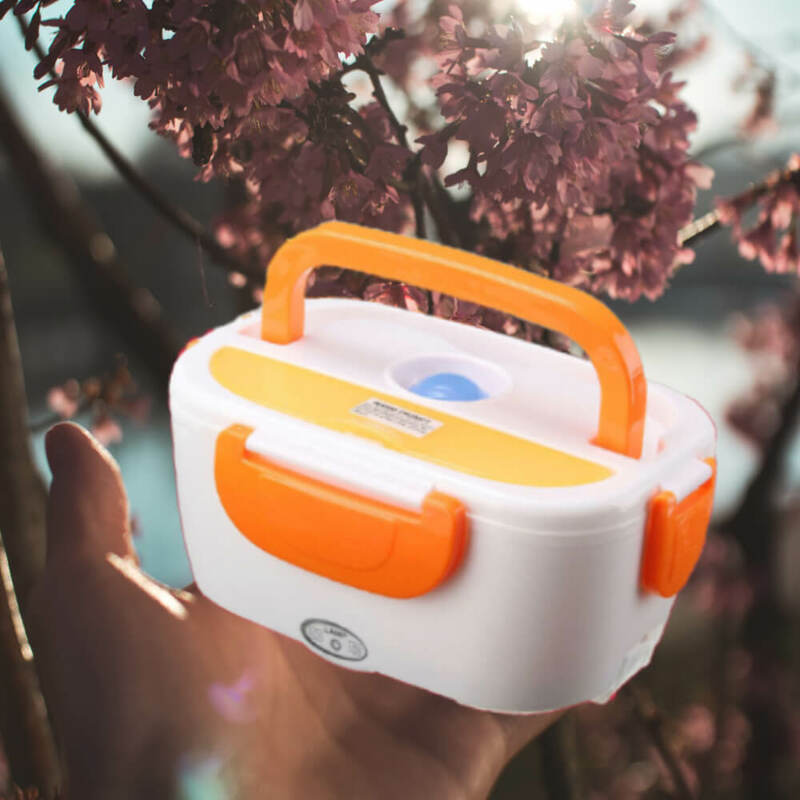 It is high-temperature resistance, and also very durable. Have it, you can refuse to eat cold meals and do not go to the queue to buy food or go home to cook quickly. And most important, steamed and heated dishes in one step, saving you more time. 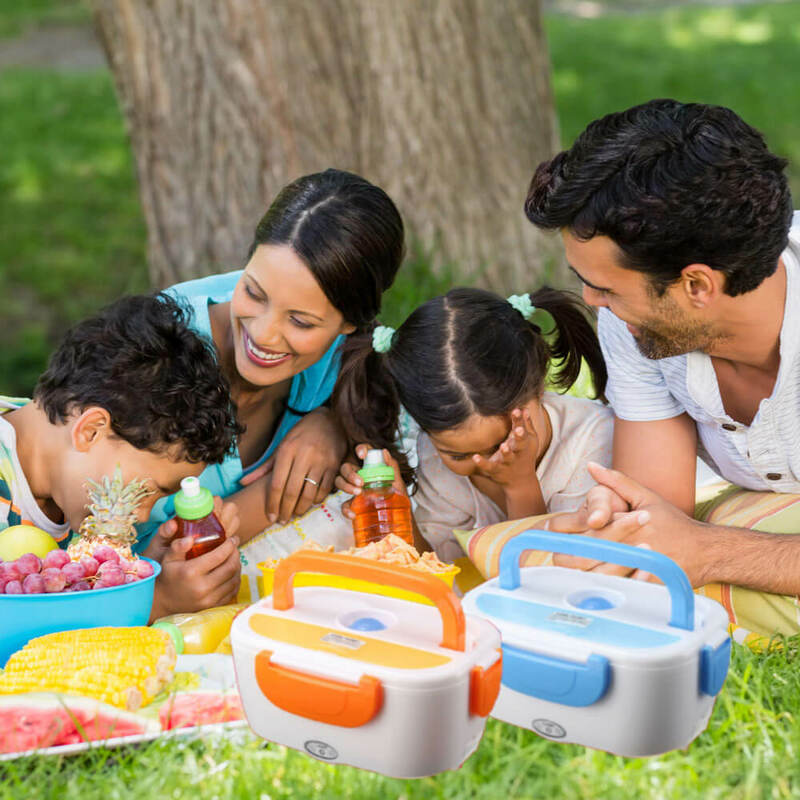 40% optimum power centralized heating and energy efficient, making the food is softer and more delicious.